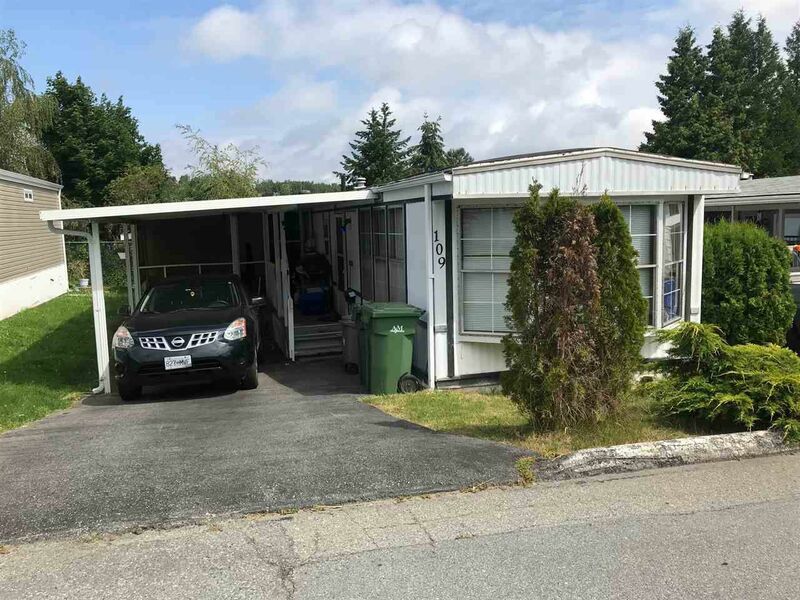 Crestway Bays Family Park, two pets OK 2 bedroom plus Lots of storage, Newer furnace, 1 year old Instant hot water ever lasting no tank, double glazed windows, roof sealed 2 years ago Laminate flooring Pad rent $899 per month. Close to shopping, banking and schools. Bus stop out front only min to skytrain.